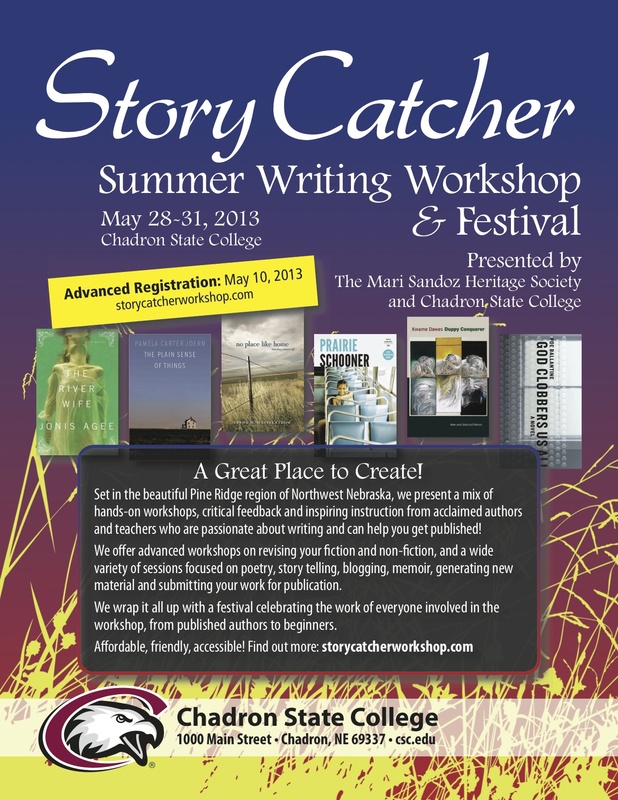 Story Catcher Writing Workshop and Festival is HERE!!! A GREAT PLACE TO CREATE! We still have openings for folks who want to spend some time with critically-acclaimed, PUBLISHED writers starting on TUESDAY May 28. 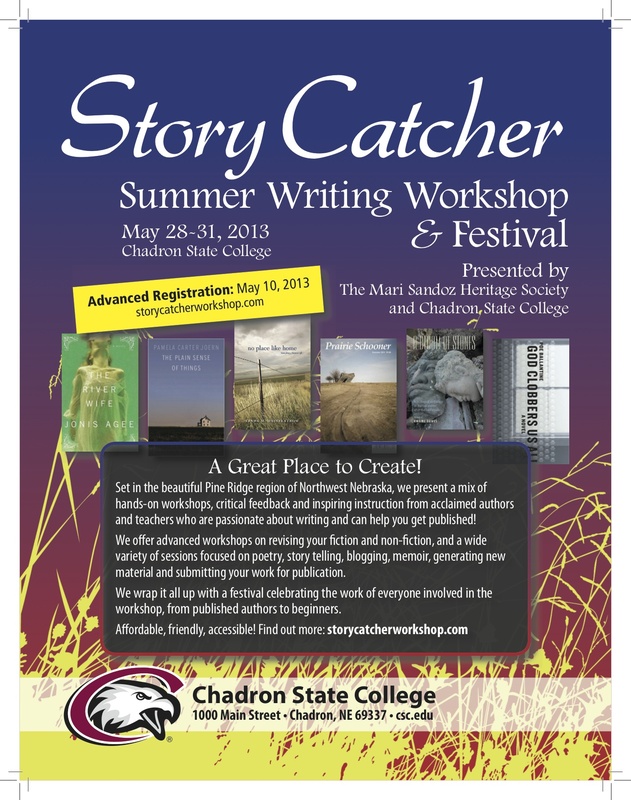 Visit storycatcherworkshop.com or simply come to the Sandoz Center on the campus of Chadron State college between 3 and 5 pm on Tuesday to register. We will travel 10 miles south of town to Chadron State Park for a nature hike with opportunities write. We will then gather at a the LAGOON shelter in the Park for a cookout. Participants in the “writing hike” will have the opportunity to share some of their writing from the outing. We will end the evening with readings from Story Catcher Workshop Leaders. 4:30 PM: Those interested in participating in the nature “writing” hike meet in the parking lot Behind/West of the Sandoz Center. There is room for up to 12 in our passenger van—otherwise, plan to caravan. A map of our course and a sign up sheet and field trip waiver are in your packets. Please return them to the registration desk if you plan to attend. 6:30 PM: COOKOUT. ALL participants of the workshop are invited to a cookout at Chadron State Park at the LAGOON SHELTER (near the pond and the park offices—see the enclosed map). Free Hot Dogs, Hamburgers and other cookout fare & refreshments will be provided by the English and Humanities Department at Chadron State College. (A sign up sheet is available at our registration desk so that we can plan the correct amount of food). 7 to 8 PM: Readings from participants in the nature hike and/or Story Catcher Workshop leaders. (Our passenger van will return those who sign up back to the college). NOTE: if you drive your own vehicle, be aware that there is a $5 Daily Park Entry Fee payable at the visitor center. Readings from Story Catcher Workshop Leaders at the Bean Broker Coffee House, 202 W. 2nd Street. The Bean Broker serves a selection of sandwiches, baked goods, coffee, beers, wine and mixed drinks. 1 to 2:20 pm Open Mic for Workshop Participants: SHARE YOUR WRITING! We encourage you to consider celebrating and sharing some of your writing from the workshop at the OPEN MIC session during the Festival. Those interested will need to sign up at the registration desk any time prior to Friday morning. We will then know how much time to allow for each reader. This is your workshop—so please take advantage of this opportunity to celebrate your achievements! Students will submit up to 20 pages of writing about family or local history by May 10. I will write line-by-line comments in the text of each submission. Class time will focus on evaluating and revising the writing with the assumption that each student will eventually publish a collection of writings about family or local history in some form. I will bring examples of the many ways family history can be made relevant to general readers. 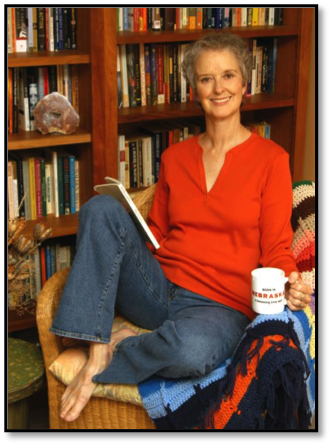 We will discuss memoir and autobiographical writing in general, as well as various elements of good nonfiction writing including language, sentence structure, beginnings and endings. Please bring to class one copy of your submission for each student in your class. Please also attend the opening ceremonies to receive additional information. (Full submission instructions will be provided to participants of this workshop after they register). Kwame DawesGhanaian-born Jamaican poet, Kwame Dawes is the award-winning author of sixteen books of poetry (most recently, Wheels, 2011) and numerous books of fiction, non-fiction, criticism and drama. He is the Glenna Luschei Editor of Prairie Schooner, and a Chancellor’s Professor of English at the University of Nebraska. 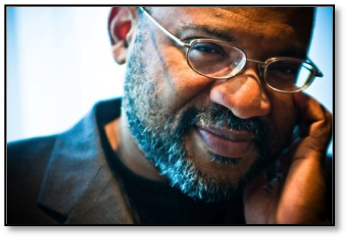 Kwame Dawes also teaches in the Pacific MFA Writing program. Dawes’ book, Duppy Conqueror: New and Selected Poems will be published by Copper Canyon in 2013. (Author’s Website: http://www.kwamedawes.com)“Chameleons of Suffering” Poetry WorkshopBeginning with a half-hour exploration of empathy through a short lecture, Kwame will then lead a hands-on workshop for poets through a series of exercises and discussion.Reading & Book Signing (with Marianne Kunkel)Kwame Dawes and Marianne Kunkel will read from their work and from recent issues of Prairie Schooner, followed by a Q&A. Marianne KunkelMarianne Kunkel is the Managing Editor of Prairie Schooner and a Ph.D. student in poetry at the University of Nebraska-Lincoln, with a specialization in women’s and gender studies. Her poems have appeared in Columbia Poetry Review, Hayden’s Ferry Review, Poet Lore, Rattle, River Styx, and elsewhere, and her chapbook is The Laughing Game (Finishing Line Press).Publishing in Journals: An Insider’s ViewSeminar—strategies of publishing poetry and prose in contemporary literary journals, and her talk will be followed by a Q&A on the subject.Reading & Book Signing (with Kwame Dawes)Kwame Dawes and Marianne Kunkel will read from their work and from recent issues of Prairie Schooner, followed by a Q&A.Founded in 1927, Prairie Schooner is a national literary quarterly published with the support of the UNL English Department. It publishes fiction, poetry, essays, and reviews by beginning, mid-career and established writers. For more information, visit http://prairieschooner.unl.edu. R.F. McEwenR.F. McEwen has been a tree trimmer since 1963 and English teacher since 1972. 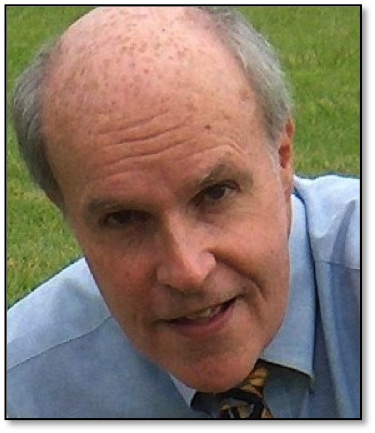 He is currently a professor of English at Chadron State College, in Chadron, Nebraska, where he has taught since 1986. 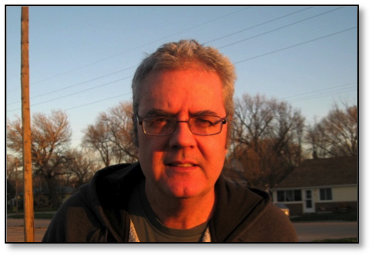 His poems have appeared in the South Dakota Review, Kansas Quarterly, Melville Extracts, Prairie Schooner, Rural Voices, Midwest Quarterly, The Literary Journal of the Seamus Heaney Center for Poetry, Belfast, and other journals. 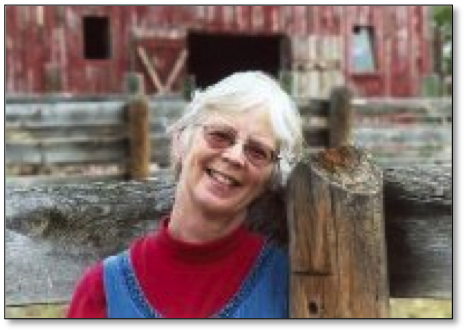 His Heartwood and other Poems was featured on CBS “Sunday Morning.” He co-produced “Tell a Story: Joe Heaney in the Pacific Northwest” (Camsco), a two-CD collection of the stories of Joe Heaney, the noted Irish sean nos singer and storyteller. His forthcoming Bill’s Boy’s and other Poems is being published by Black Star Press, Lincoln, Nebraska. And his poem “Stacking Rick Wood: Getting On” is the poem for November in the current (2012) Nebraska Poets Calendar. His poems are written for the most part in blank verse and are more often than not narrative. (Author Info: http://prairieschooner.unl.edu/?q=fusion/work/quare-garden-dry-end-state)Beginning Poetry (all levels)This workshop will be devoted to writing narrative poetry, poetry that tells a story, rather than confessional, emotive poetry that explores one’s own feelings. Narrative poems explore the feelings of fictional characters involved in fictional plots that carry the weight of universal themes. We will do quite a bit of writing, some reading and, I hope, discussion of the persistent problems involved whenever one attempts to tell a story that will change, mystify, and provoke an audience of strong readers and listeners. Poe BallantinePoe Ballantine’s work has appeared in The Atlantic Monthly, regularly in The Sun Magazine, Kenyon Review, and The Coal City Review. His second novel, Decline of the Lawrence Welk Empire, won Foreword Magazine’s Book of the Year. The odd jobs, eccentric characters, boarding houses, buses, and beer that populate Ballantine’s work often draw comparisons to the life and work of Charles Bukowski and Jack Kerouac. In addition to garnering numerous award nominations including The Pushcart Prize and The Pen/O. Henry Prize, Ballantine’s work has been included in the 1998 Best American Short Story and 2006 Best American Essay anthologies. His memoir, Love and Terror on the Howling Plains of Nowhere, is being published by Hawthorne Press this September (and is now available for preorder). (Author Info: http://hawthornebooks.com/authors/poe-ballantine)Beginning Fiction (with Matthew Evertson, All Levels)This workshop will offer a blend of “theory” and “practice” in the fundamentals of writing fiction. The “theory” will be introduced through Matthew Evertson as he shares the “nuts and bolts” lessons he has gleaned over the years from both taking and teaching fiction writing classes. Poe Ballantine will then share his insights from years of honing his craft as a working writer, publishing his stories and novels to critical acclaim.Writing Life (All Levels)My workshops are inspired by my years of itinerancy, “Mining the Lost Years,” “The Life of a Drifter,” “The Importance of Being an Outsider,” and so on. I’m frequently lumped in with the Beat Movement, though I don’t share much with them (except the traveling). My non-fiction work is almost entirely emotion-based, and I will share my insights about process, the importance of the small press (breaking in), reader psychology, and any other questions, problems, and concerns the budding writer might have. Matthew EvertsonMatthew Quinn Evertson is Professor and Chair of the Department of English and Humanities at Chadron State College in Chadron, Nebraska, where he teaches American Literature, Native American Literature, Western American Literature and Writing. 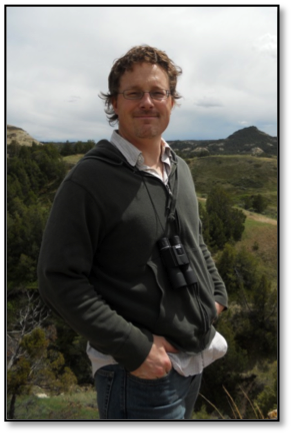 He is currently working on a book-length comparative study of Stephen Crane and Theodore Roosevelt and is also currently teaching, researching and writing about the regional influences upon the literature of the Great Plains. More recently he has focused on expanding creative writing opportunities at Chadron State College, complementing his scholarly work with his long interest in writing fiction (he has studied fiction writing at both the undergraduate and graduate level, and has completed several writing workshops). His publications include “Fields of Vision: Human Presence in the Plain Landscapes of Terrence Malick and Wright Morris” in Terrence Malick Film and Philosophy (New York: Continuum, May 2011) “Cather in the Rye: ‘Paul’s Case’ in Anticipation of Holden Caulfield” in Critical Insights: The Catcher in the Rye, by J.D. Salinger (New York: EBSCO/Salem Press, 2011), “Strenuous Stories: The Wilderness Tales of Stephen Crane and Theodore Roosevelt” which appears in Stephen Crane Studies (2005); and “Love, Loss and Growing Up in J.D. Salinger and Cormac McCarthy” which appears in The Catcher in the Rye: New Essays (Peter Lang, 2002).Beginning Fiction (with Poe Ballantine, All Levels)This workshop will offer a blend of “theory” and “practice” in the fundamentals of writing fiction. The “theory” will be introduced through Matthew Evertson as he shares the “nuts and bolts” lessons he has gleaned over the years from both taking and teaching fiction writing classes. 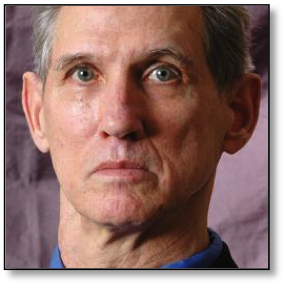 Poe Ballantine will then share his insights from years of honing his craft as a working writer, publishing his stories and novels to critical acclaim. Rich KenneyRich Kenney is a former Little League centerfielder from Boston, Massachusetts. As a social worker, radio talk show host and newspaper columnist, he has worked with people like Big Ray, the cigar-smoking, twenty-year-old special needs student with a heart bigger than his 48-inch waistline; and Edgar, the elderly slide trombonist dying of cancer with a scheme to retrieve his horn from a hock shop. Kenney writes about hawks herding clouds or old ticket stubs caught in cobwebs. He writes about tiny canes the color of clouds hanging on a wall outside a preschool classroom for kids who are blind.The recipient of a Creative Writing Fellowship from the Arizona Commission on the Arts, Kenney has also contributed commentaries to National Public Radio. Recent publications include nonfiction prose in The New Social Worker and Social Work Today; and poetry in Rockhurst Review and Third Wednesday.Kenney holds degrees from the University of Texas (MSSW), and the University of Arizona (BA). He is currently an assistant professor and Director of the Social Work Program at Chadron State College in Chadron, Nebraska.Beginning Creative Nonfiction (all levels)Creative Nonfiction is the place for all writers to come clean. But don’t sweat the interrogation lights… In this workshop, we will use other techniques like language, setting and detail to help you tell your story. You’ll fish for the moon with kites (metaphor), write “Dear Johns” to snappers (clarity), or mix sweet literary martinis (form) to uncover insights and truths. With focus on the word, creative, in creative nonfiction, you will tap into memories and life-changing moments to awaken the stories inside waiting to be told. Paula Bosco Damon Paula Bosco Damon is an award-winning author, whose short non-fiction has won countless honors, including first place in national and state writing competitions.Damon has taught writing courses at the University of South Dakota, Vermillion; Briar Cliff University, Western Iowa Tech Community College and St. Luke’s College, all in Sioux City, Iowa. 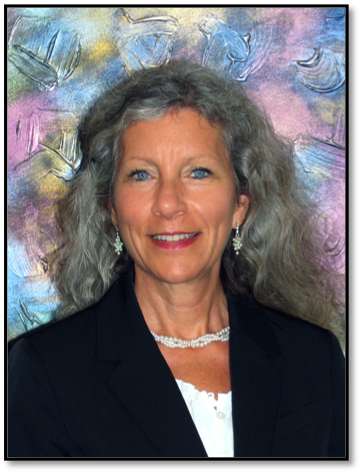 Additionally, she has led numerous writing workshops in South Dakota. In 2011, Damon conducted a writing workshop at the National Federation of Press Women’s annual convention.A popular keynote speaker, the writer has conducted readings in New York, Pennsylvania, Iowa, South Dakota and Nebraska, including Chadron State College and Chadron Public Library, among others.Currently, Damon is the director of marketing and communication at Briar Cliff University, Sioux City, where she is on the editorial staff for the University’s award-winning literary and art publication, The Briar Cliff Review and a guest lecturer in the University’s writing classes.A regular contributor to the Vermillion [S.D.] Plain Talk and the Carroll [Iowa] Times Daily Herald, the author submits a creative non-fiction piece to both papers weekly. 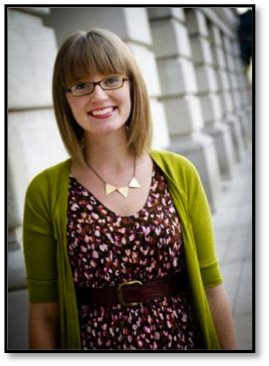 She holds a master’s degree in English and bachelor’s degree in journalism from the University of South Dakota. For samples of Damon’s work, please visit her story archive at http://my-story-your-story.blogspot.com/. Her chapbook, Look. Don’t Look. [Briar Cliff University Press], is available upon request.Get Down to Writing (all levels)This hands-on workshop will demystify the perennial question of what to write about and demonstrate how to crack the code for writer’s block.Journaling, Blogging and Writing Environment (all levels)This workshop will touch on the benefits of establishing a journaling routine, the ups and downs of blogging and the importance of writing environment. As we near the application deadline for our two Intermediate Workshops (May 10th) we have a few updates. 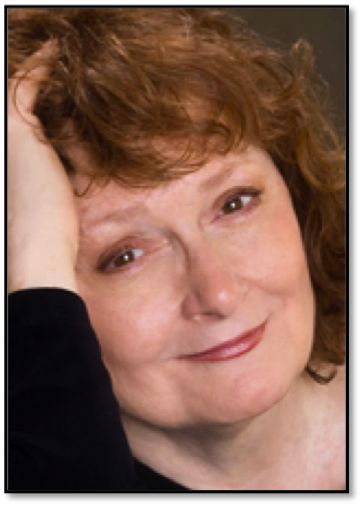 Story Catcher Writing Workshop and Festival: A GREAT PLACE TO CREATE! Please sign up! Registration for the ADVANCED workshops closes on May 10–but general registration for the workshop is open until our first day. Spread the word! This is an excellent opportunity for those of you writing fiction, non-fiction and poetry for some hands-on workshops, critical feedback and inspiring instruction from acclaimed authors and teachers who are passionate about writing and can help you get published. We offer advanced workshops on revising your fiction and non-fiction, and a wide variety of sessions focused on poetry, story telling, blogging, memoir, generating new material and submitting your work for publication. We wrap it all up with a festival celebrating the work of everyone involved in the workshop, from published authors to beginners.